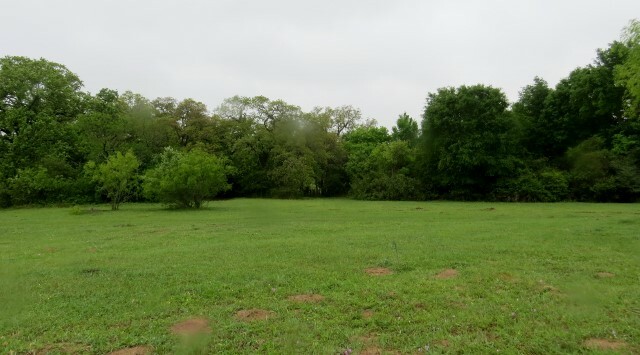 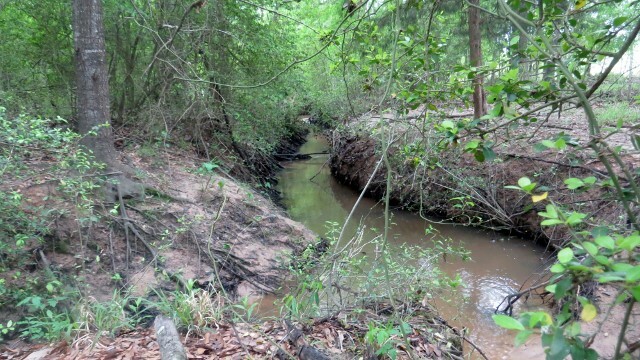 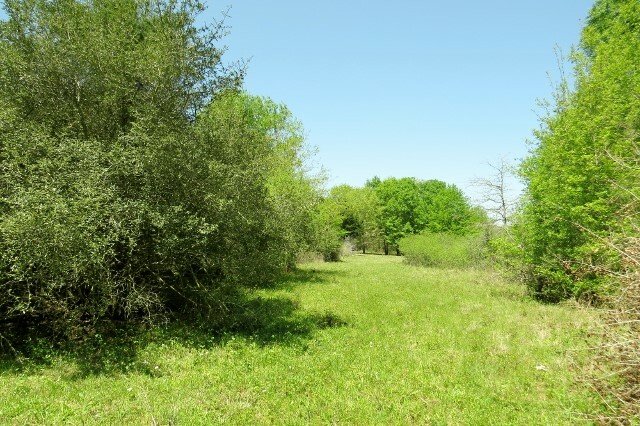 85.37 beautiful acres for sale in sought after Burleson County! 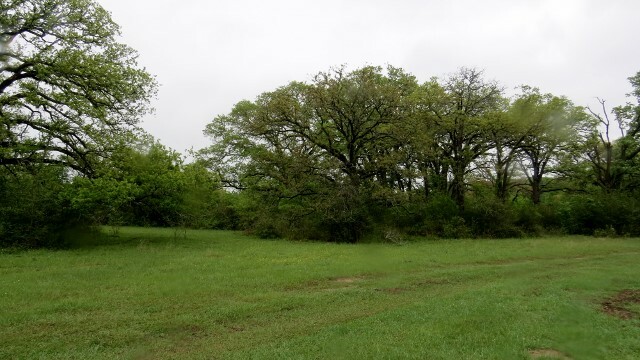 Large oak trees, meandering creek, rolling topography, new 5 strand barbwire fence on 3 sides, 4th side is in excellent condition, dozed along fence line so you can drive the entire perimeter. 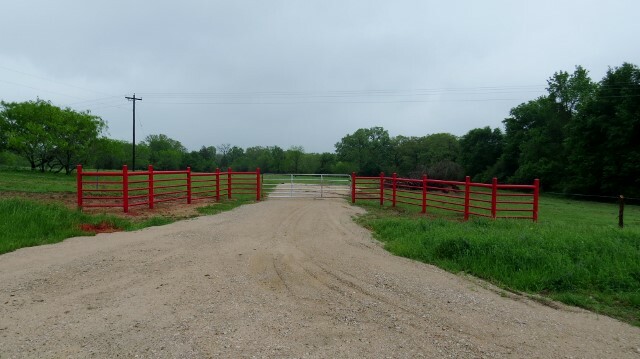 New pipe entrance. 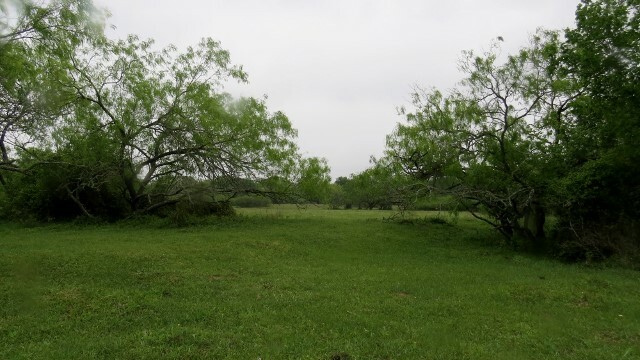 Electricity on property, currently 2 water meters are available through Southwest Milam WSC (meter(s) needs to be purchased). 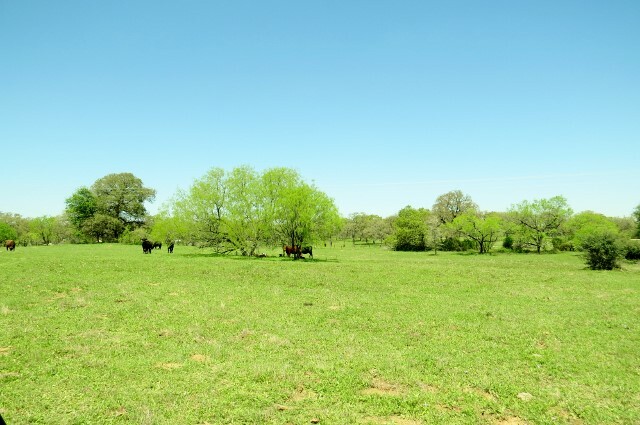 Ag exemption is already in place & a recent survey on file. 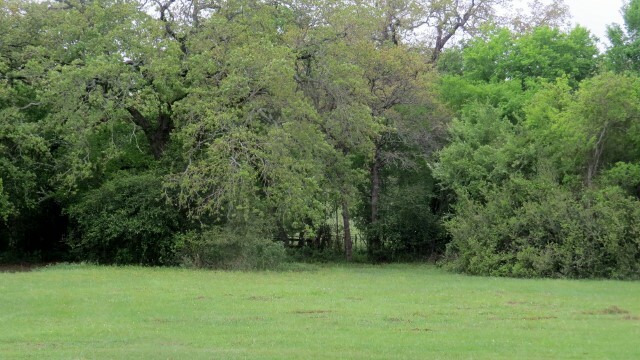 Paved road frontage on scenic FM 908. 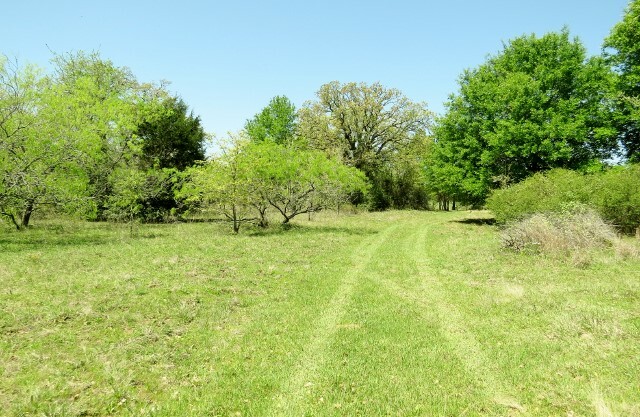 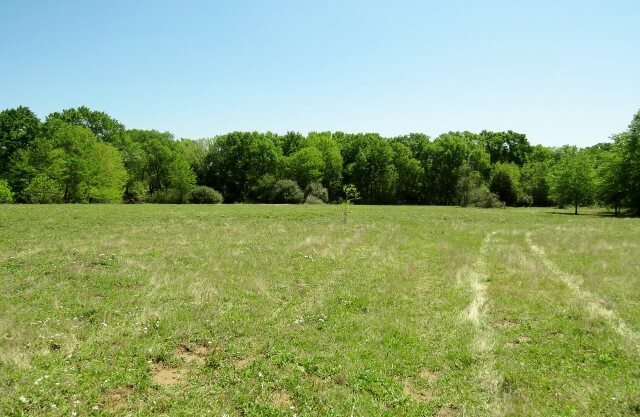 Property would be excellent for building your dream home, cattle operation, recreational or hunting property (lots of wildlife activity of deer & hogs have been seen on the property).